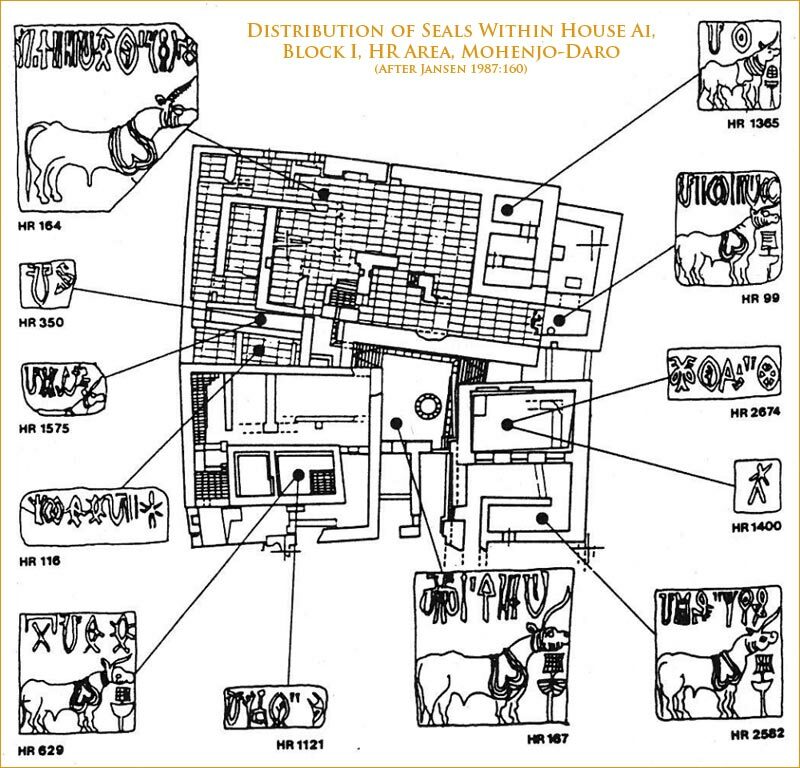 Coningham's article from an anthology of research on the archaeology of the Harappan Civilisation presents an overview of the complex nature of the origin and decipherment of the Indus script. Given the challenges encountered in decoding this ancient script, Coningham reminds us that it is critical to use multiple approaches and contextualise writing and inscriptions within archaeological and cultural frameworks to best understand the role of writing in the Harappan civilization. Coningham, Robin. (2002) "Deciphering the Indus Script" in Indian Archaeology in Retrospect, Volume II: Protohistory—Archaeology of the Harappan Civilization. S. Settar and Ravi Korisettar, eds. New Delhi: Manohar Publishers.